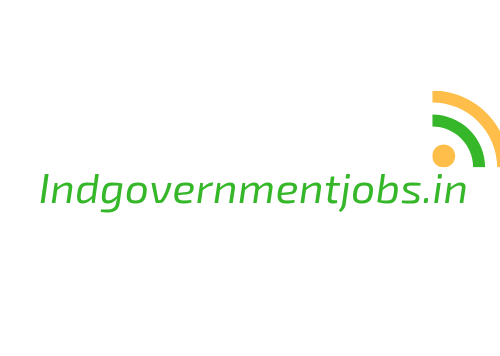 Indgovernmentjobs.in Website provide Indian & punjab Government Public Sectors and Banking Recruitment Notifications. The website gathering and collecting Government Jobs News from Employment News Paper, All Govt Public,private and international Sectors and Banking Officials. The website providing User-Friendly Content to Job Seekers. About Author: The blog admin Nitin – He completed study in the filed of Software. He love to write Government Jobs in India and researching Indian Govt. recruitment and careers information You can reach him by email: admin@indgovernmentjobs.in. We Will update all type of Govt Jobs on 24/7 Service.